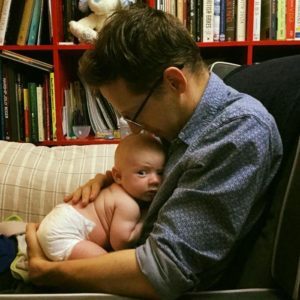 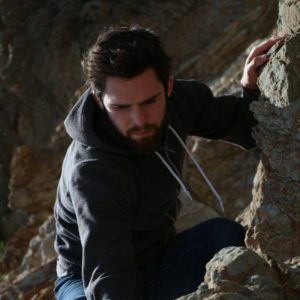 Check here for news on updates, and random musings too! 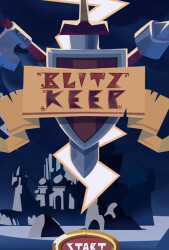 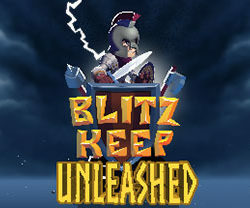 BlitzKeep Unleashed is out on Steam! 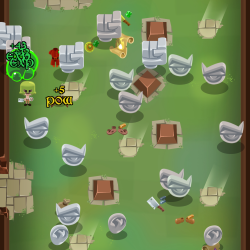 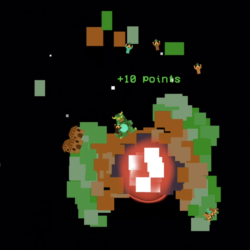 1.1 Update – New Tutorial, Better Balance, Game Center Integration, Skull Icons! 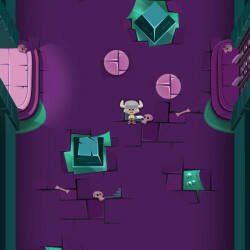 Flint Games is a part-time studio with members so passionate that we just can't stop making games. 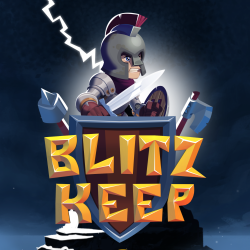 Thanks for the BlitzKeep reviews!